Your smile is a key attribute that can speak more about you. But if some imperfections are keeping away you from having the smile you want, it can be more than disappointing. Luckily, Aesthetix Dental care cosmetic dentist Dr. Chintan Boghara can help! There are numerous cosmetic choices present to obtain you your dream smile! Searching for a quick, affordable and painless procedure to boost minor smile defect? If you are worry about small cracks, chips, stains or gaps between teeth, then you might desire to speak to our Aesthetix Dental Care dentist about dental bonding. By dealing with this tooth-colored resin over these issues we can amend the overall color and shape of imperfect teeth. For patients with more serious misshapen teeth, gaps between teeth or other defect for which dental bonding is not right choice, the foremost treatment alternative is dental veneers. Built from lasting porcelain, these thin shells are tailor-made to cover the front surface of your teeth and conceal defect to allow you more attractive smile for life. Additionally, minimal tooth preparation is needed and can frequently be performed painless without anesthesia! Just requiring brightening your smile and erasing stains before a big occasion? Then you’ve follow to the correct place. Our in-office whitening system can erase stains and yellowing to give you smiles in just one clinic visit. In less than one hour, you could leave our clinic with a vibrant new smile that you’ll be proud to show off. Are you prepared For a More Confident Smile? 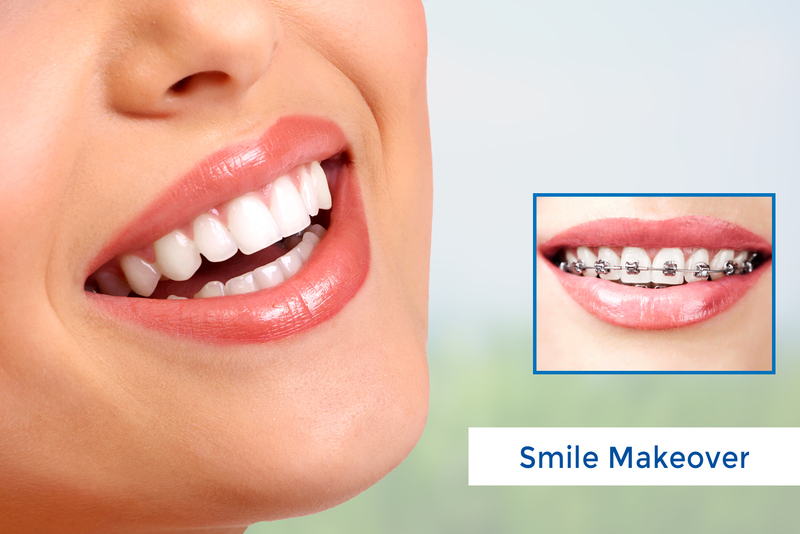 What Could You Procure from a Smile Makeover?